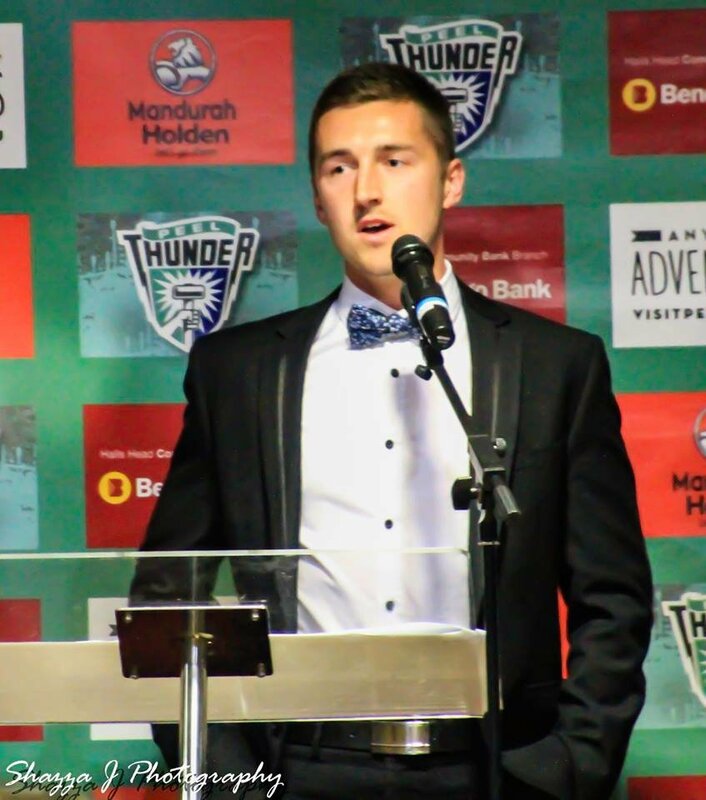 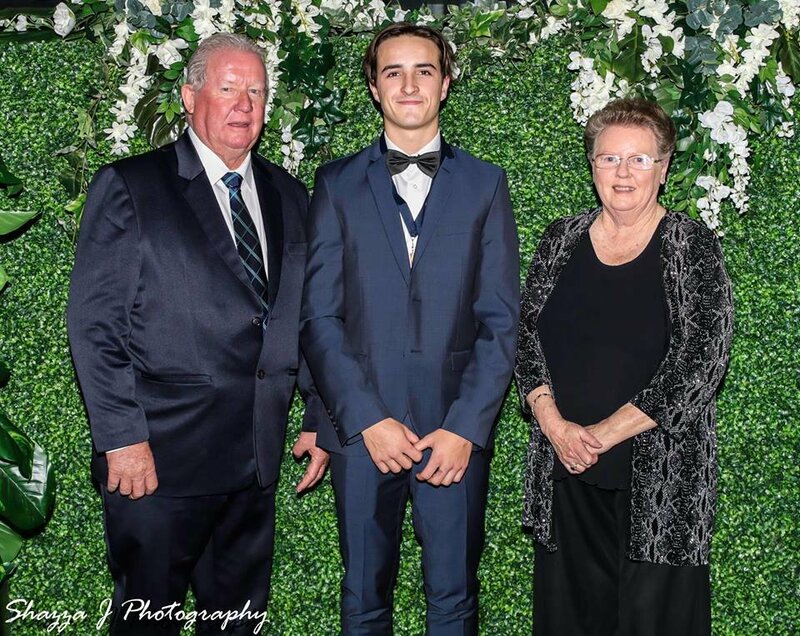 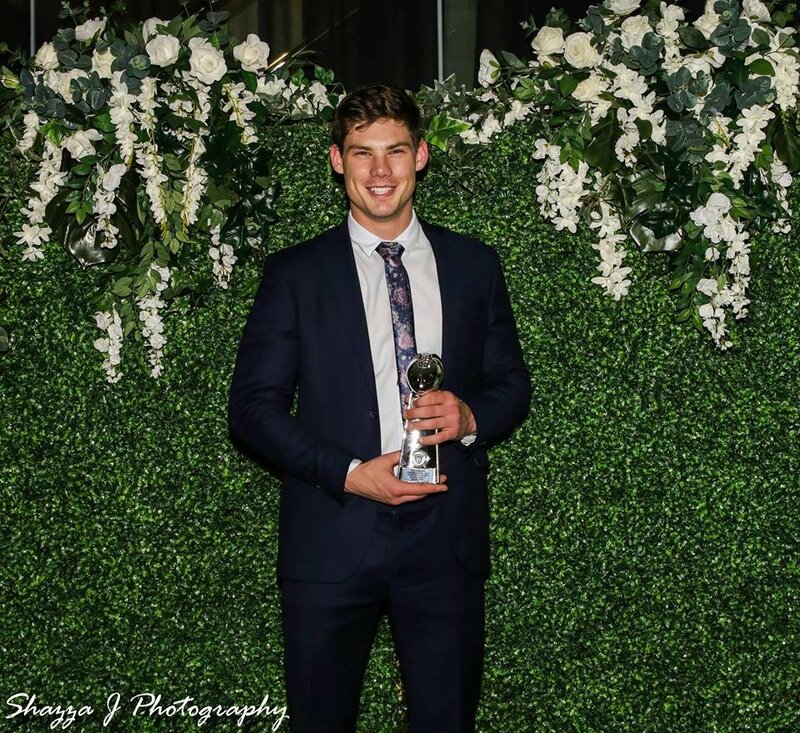 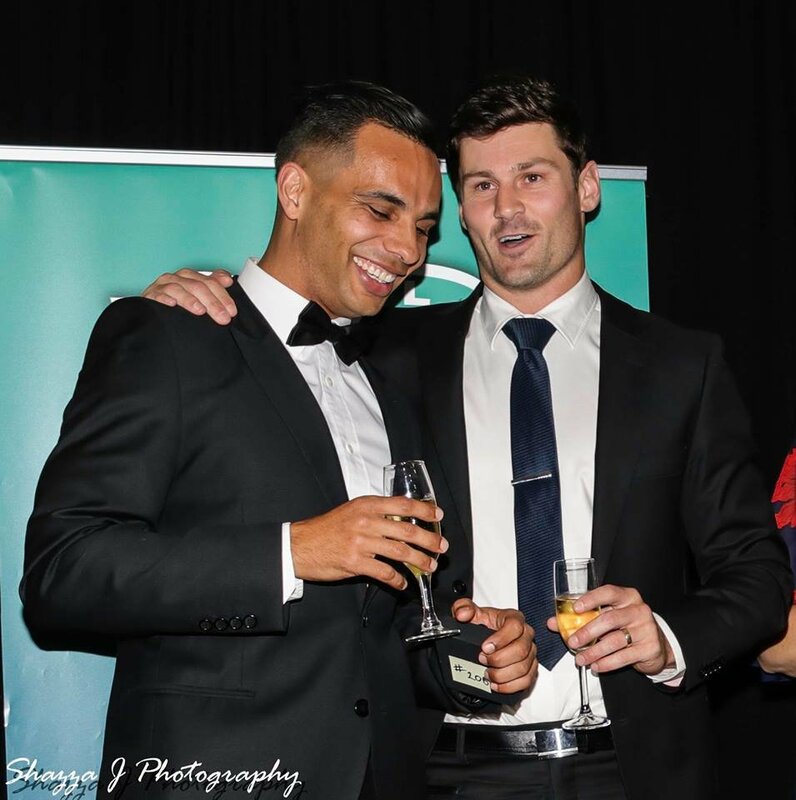 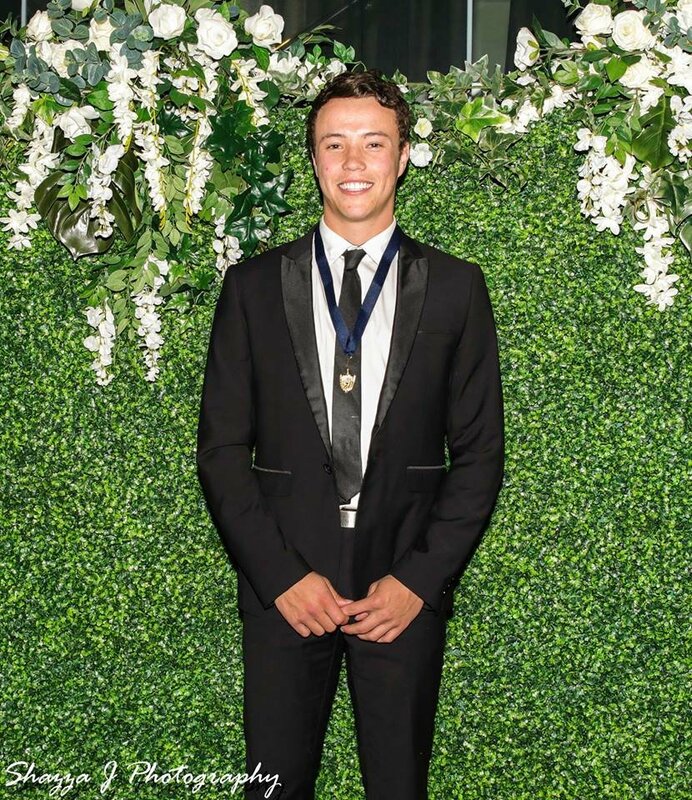 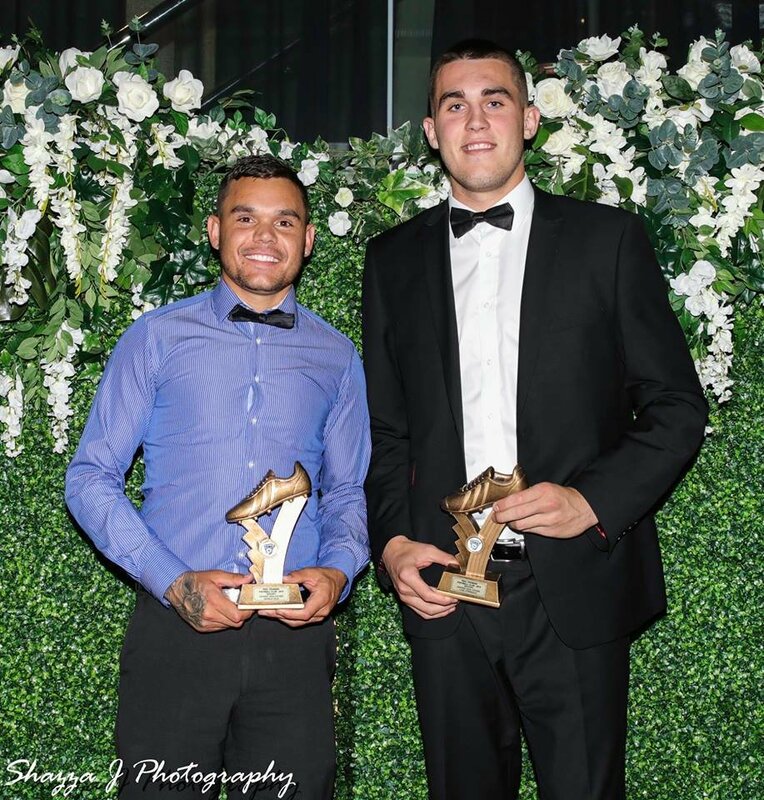 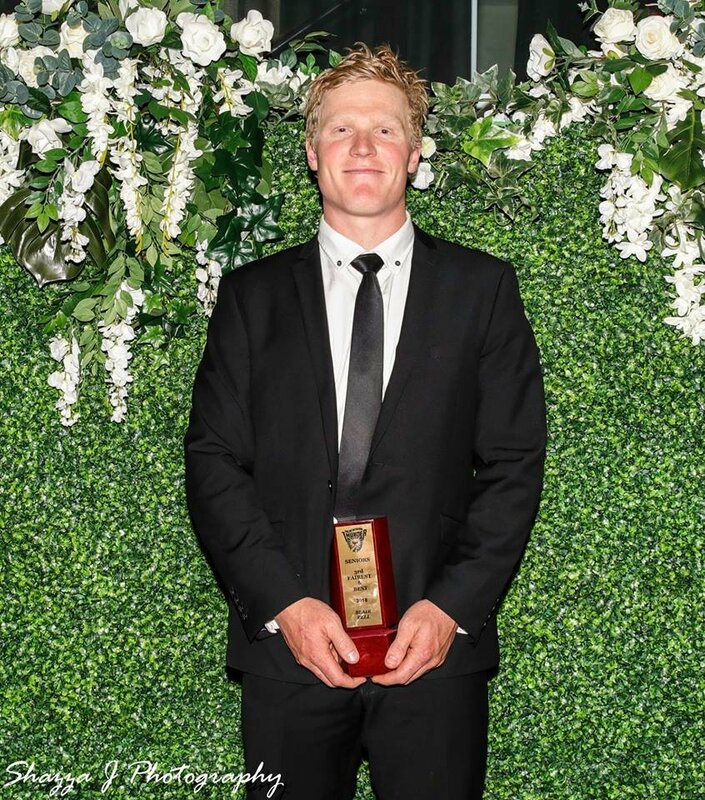 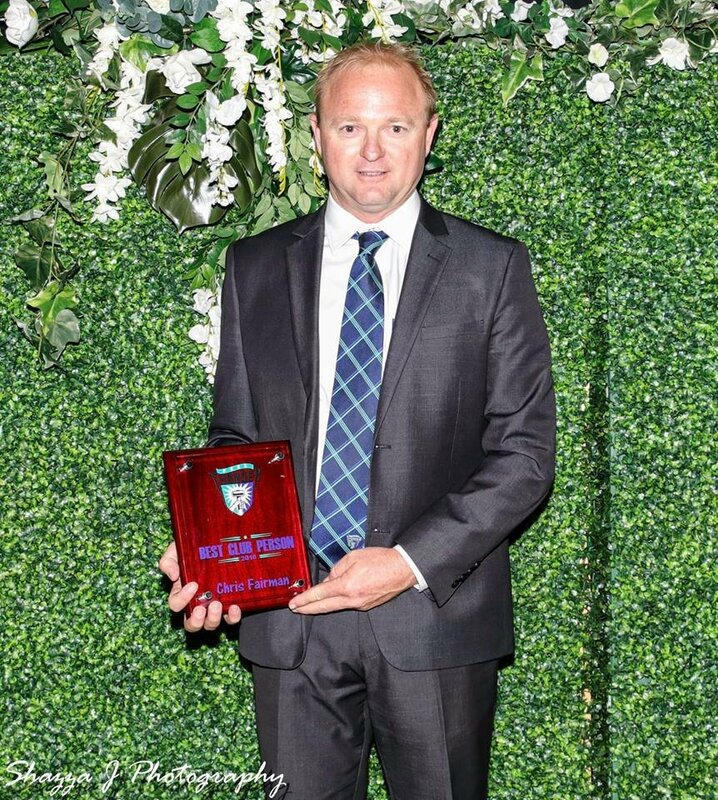 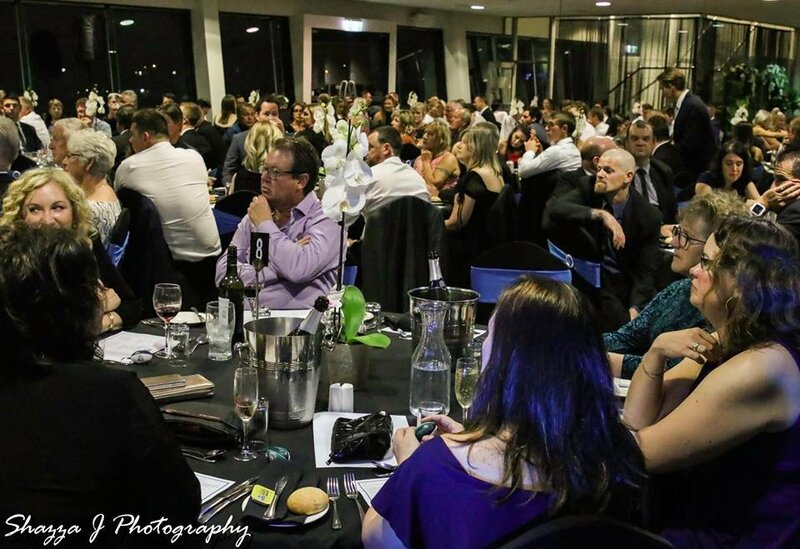 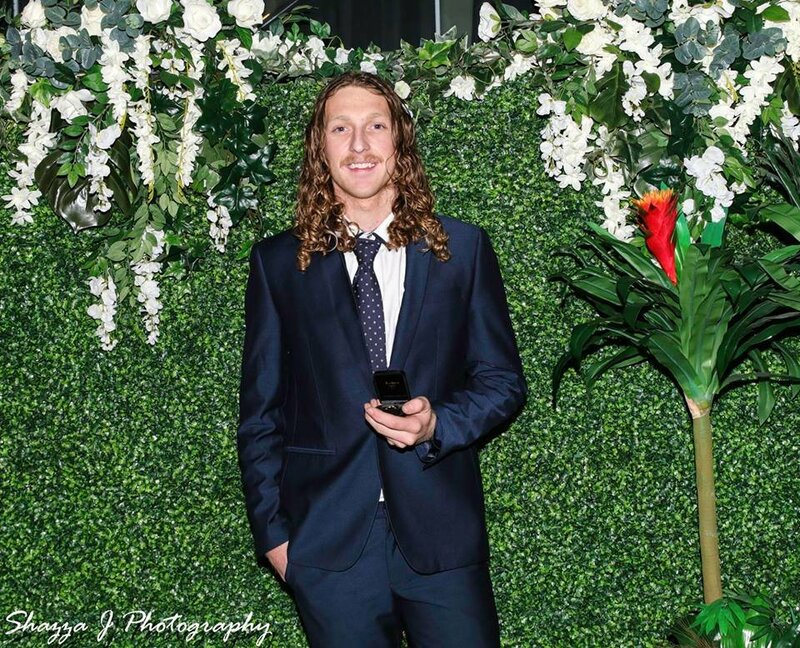 The Peel Thunder Football Club Tuckey Medal Count Awards night was held last Friday night with about 240 people attending the presenation to celebrate the players’ achievements. 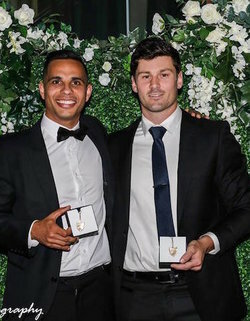 The Tuckey Medal this Season was was won by Ben Howlett and Danyle Pearce for the league team. 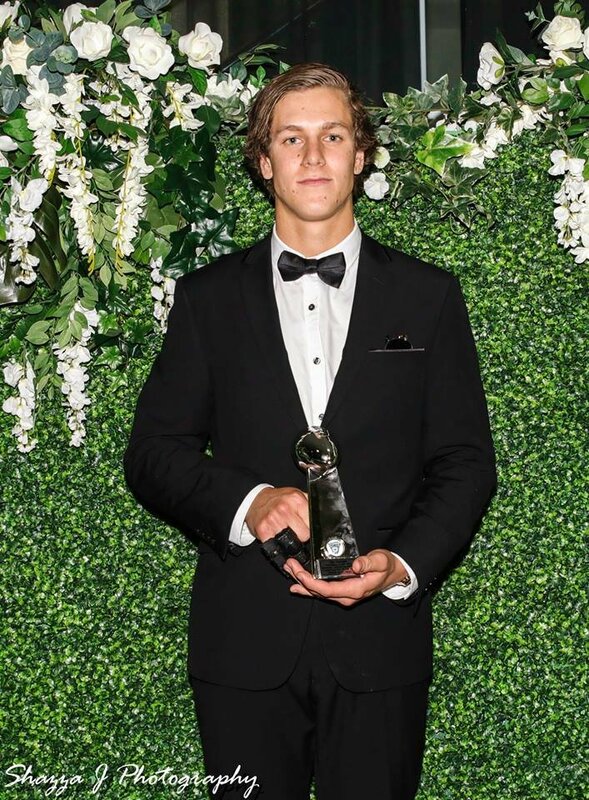 Runner up was Blair Bell. 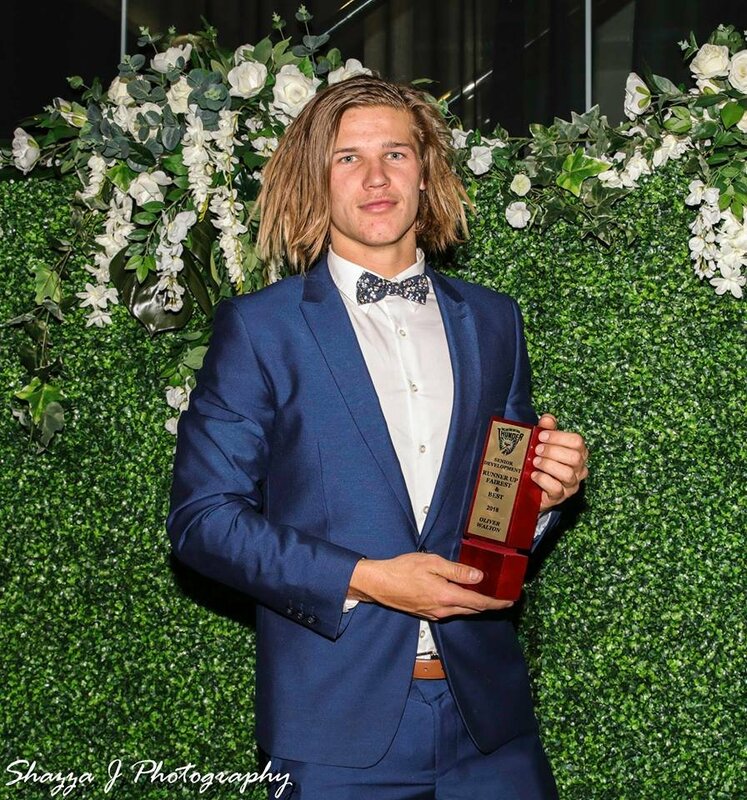 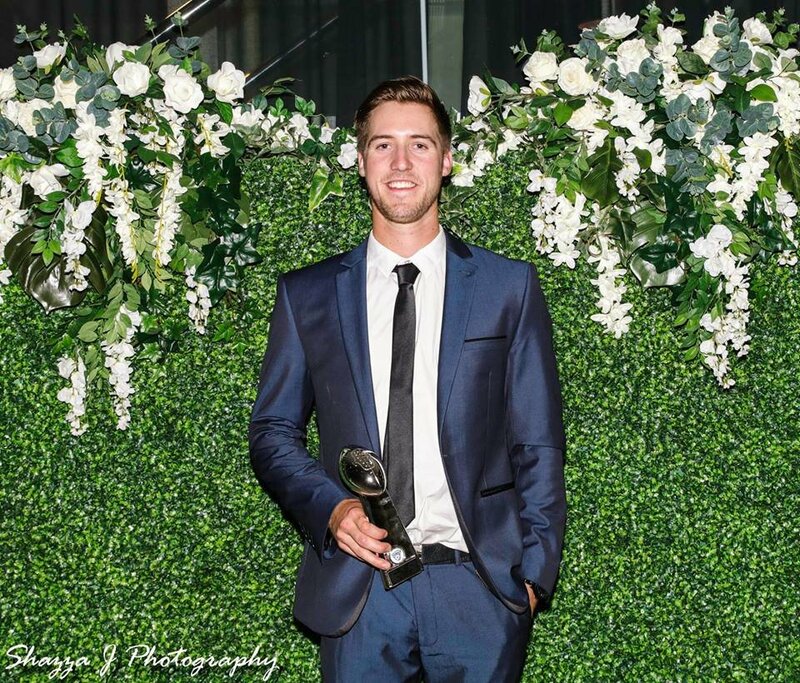 The senior development Ball Family Medal went to Haydn Matthews and the colts David Cameron Memorial Medal was awarded to Lachlan Riley with Oliver Walton finishing runner up.